Value that radiology contributes to safe patient care, and improving understanding of the vital role radiologists play in the healthcare continuum. Medical imaging is one of the most exciting and progressive disciplines in healthcare and a field of great activity in terms of technological and biological research. X-rays, MRI scans, ultrasound and numerous other medical imaging technologies, as well as the eye-catching images associated with them, are known to many people, but the exact purpose and value of these services is not widely understood. 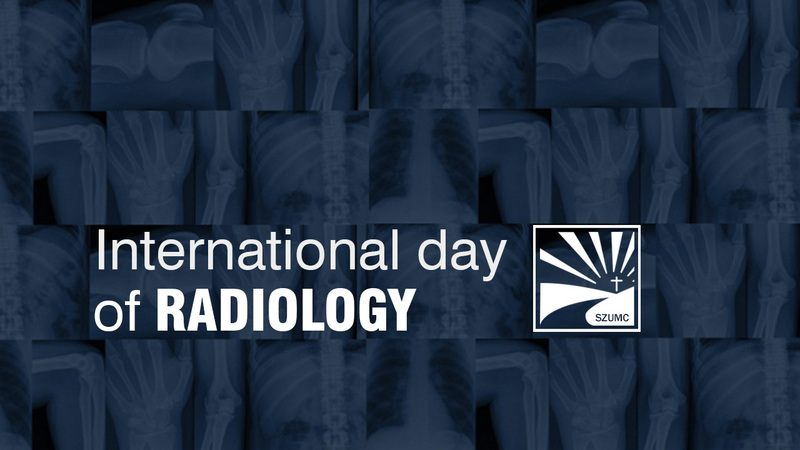 They chose November 8, the day that Wilhelm Conrad Röntgen discovered the existence of x-rays in 1895, as a day of action and awareness. The target is to alert the world to the stunning medical, scientific and even artistic possibilities of medical imaging, the essential role of the radiologist as a part of the healthcare team in countless medical scenarios, and the high educational and professional standards required of all staff working in medical imaging.